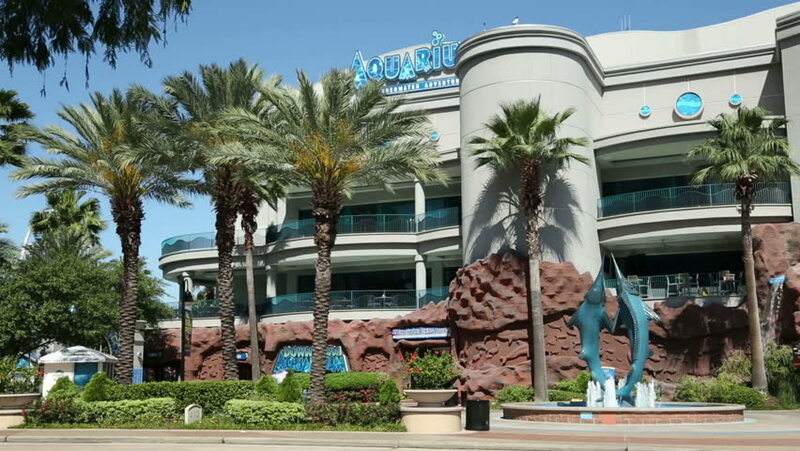 HOUSTON, TEXAS/USA - MAY 8: Frontage of Houston downtown public aquarium on a sunny day on May 14, 2013 in Houston. The aquarium was built on Fire Station No1 and Central Waterworks Buildings. 4k00:13LAS VEGAS, NEVADA CIRCA AUGUST 2015 - Point of view Driving traveling by the Aria Bellagio Cosmopolitan hotel casino on LV Boulevard with Palm trees, cars, traffic lights during the day with blue sky. hd00:14MOOLOOLABA, AUSTRALIA - January 14 2014: Mooloolaba is an iconic tourist resort on the Sunshine Coast of Queensland. 90 km north of Brisbane, it is a national and international tourist destination. hd00:14LAS PALMAS, GRAN CANARIA ISLAND, SPAIN - FEBRUARY 29, 2016: Welcome to Las Palmas sign, Canary Isles. Las Palmas de Gran Canaria, is a city and capital of Gran Canaria.